Sign board are used to give information to audience. 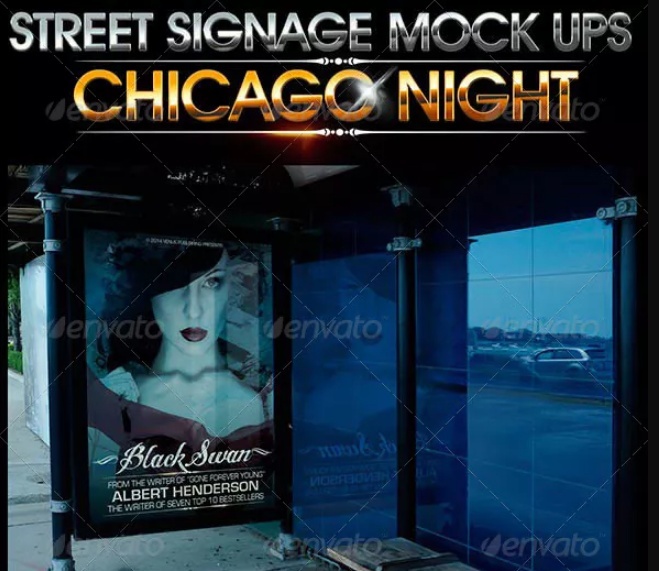 Sign mockup psd templates are used to check your design before finalizing it. 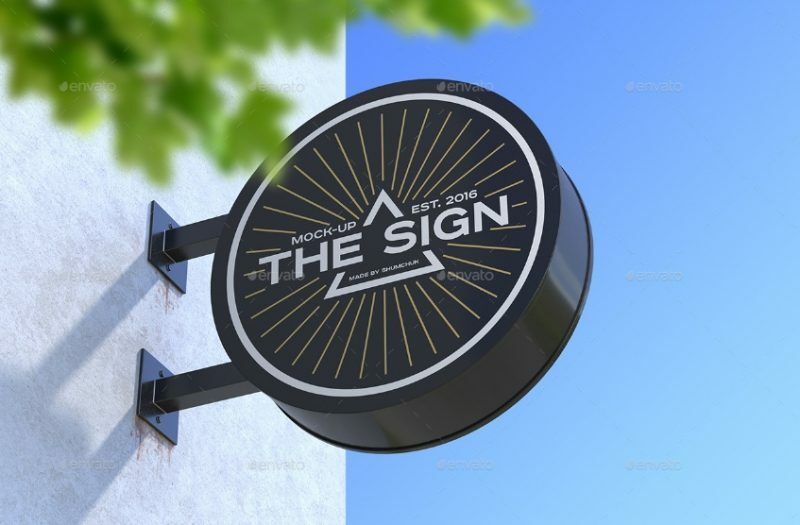 You can place your design on different sign mockups like square sign, Round sign, pylon sign and hanging sign mockup template. Place your design on psd mockups by using smart objects. You can easily edit this mockup by double clicking on existing design and replace it with your own design. Place your artwork on these templates to impress your clients and customers. 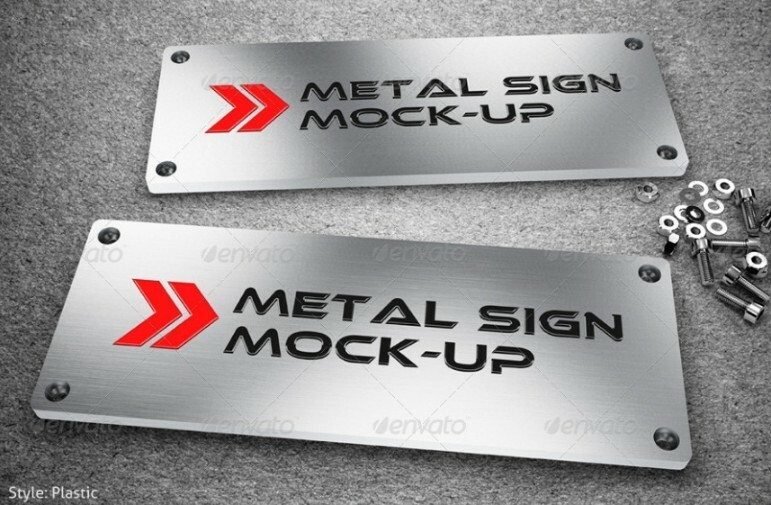 Customization of these mockup templates is very easy. All the layers and files are well organised. Customize the mockup by movable layers optimize this mockup according to your need and requirement. 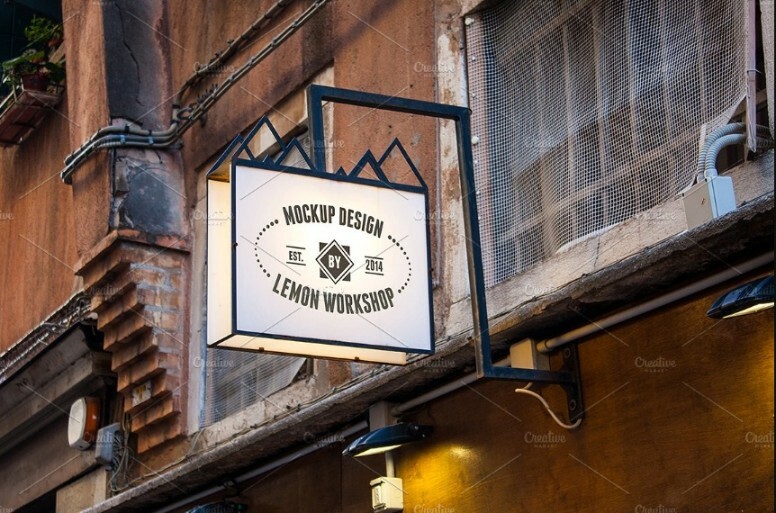 Below are some of the best sign mockups. 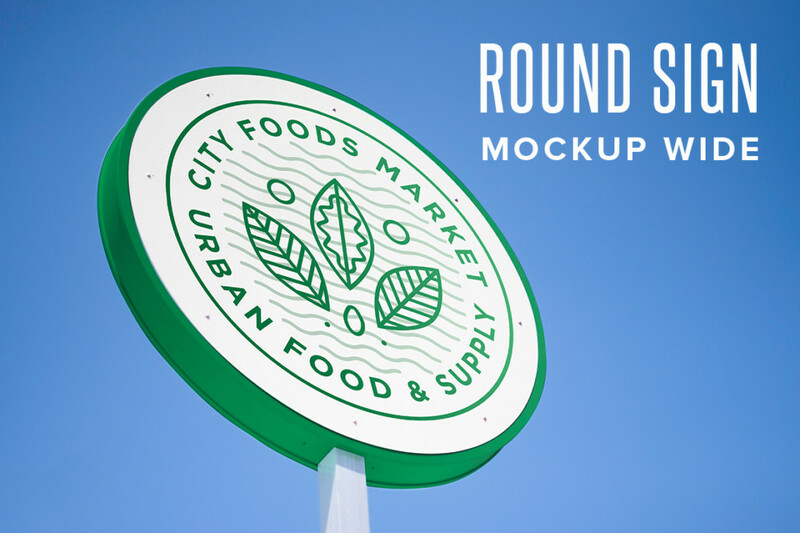 Choose the best mockup that suits your project. 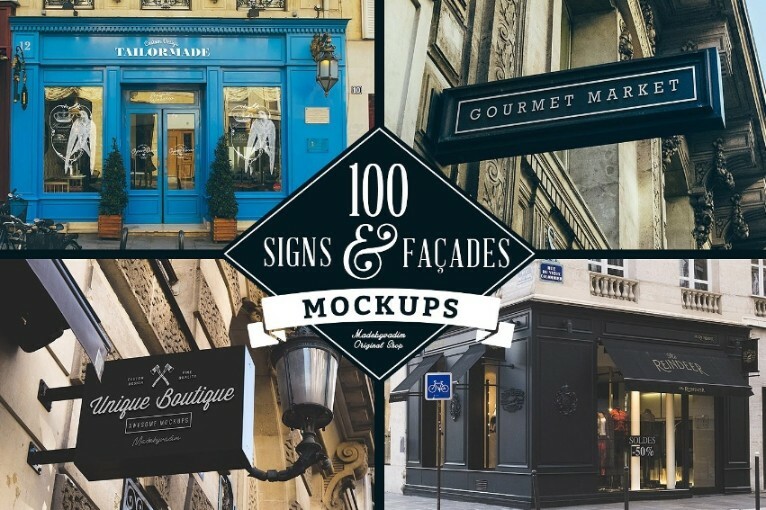 With this final download you get 50 sign mockups and 50 facade mockups. You can use this mockups for your next projects. Customize this mockups according to your need. 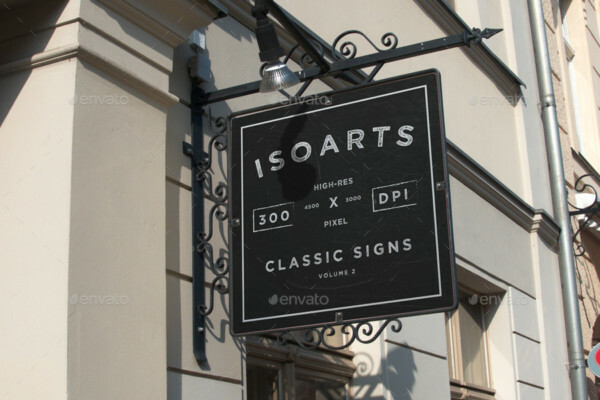 You get mockups of different shapes like square and rectangular signs. You get 10 different psd templates. You can easily edit this mockup via smart objects. All these mockup templates consists of professional photos. All the layers and folders are well organized. 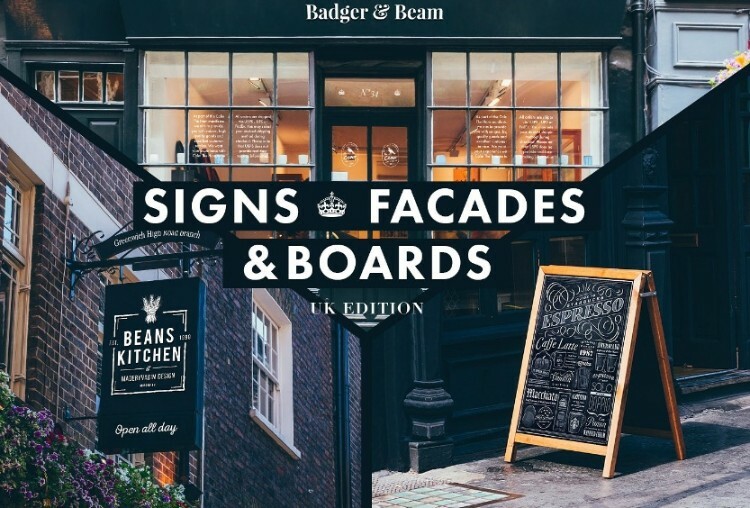 You get different signs and facade mockup template sets. 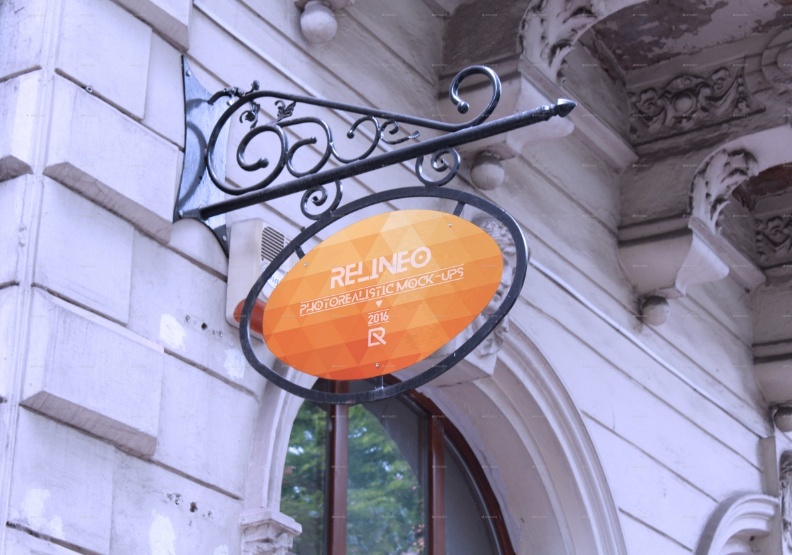 This mockups can also be used as restaurant and cafe branding mockups. Give a vintage look to your design. You can easily edit this mockup using smart objects. You get day and night versions of mockup. This mockup is best suitable for restaurants.Give an elegant look to your design by using high resolution mockup. You get 6 psd templates with this final download. Present your design in a ultra realistic way by using this mockup. You can easily edit the mockup content via smart object features. Easily edit this mockup by using the smart object featiure. Give a photo realistic result to your design by using this mockup template.This mockup can also be used for restaurant and cafe branding design. 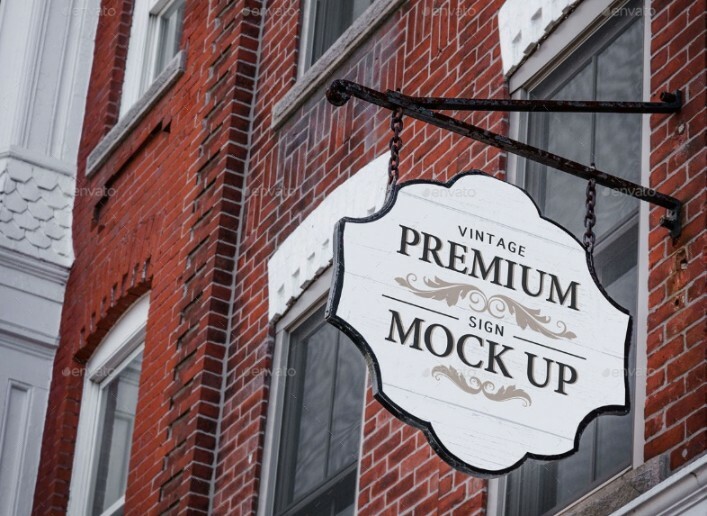 Give a vintage look to your design by using this sign mockup. 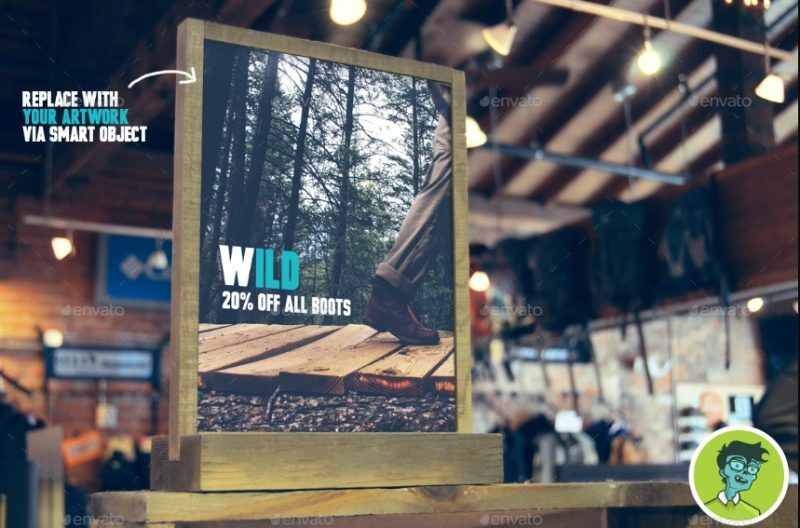 You can easily replace your art work on this mockup via smart objects. 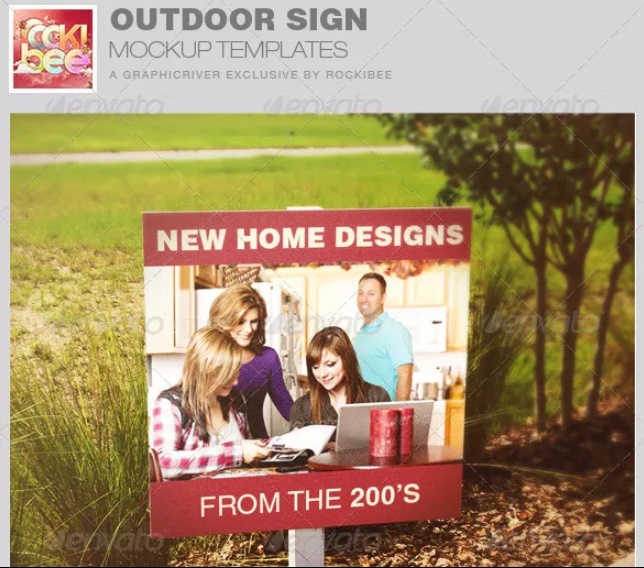 This mockup can also be served as out door advertising mockup. You get 2 photo realistic files with this product. You can easily the background color of mockup. A help file is also included in the download to help you in the process of designing mockup. You get seven psd files to place your design on it. All the layers in file are well organized and named. 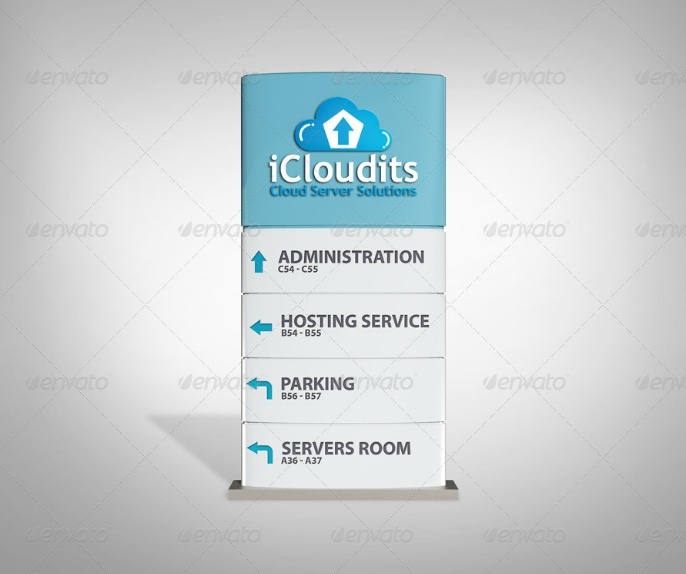 This mockup is also used as outdoor branding mockup. You even get a video tutorial to make your work easy. Give a vintage look to your design by placing it on these templates. You get 4 high resolution mockups to cuistomize your design. 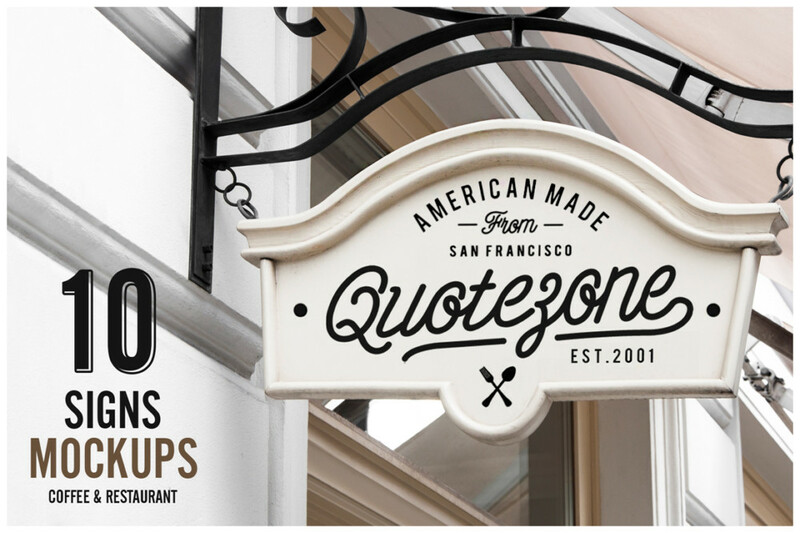 You can use these mockups for restaurant and cafe branding mockups. This is fully layered mockup template. You get three psd templates with this main download. You can easily place the design on templates by using the smart objects. A help file is also included in this final download. 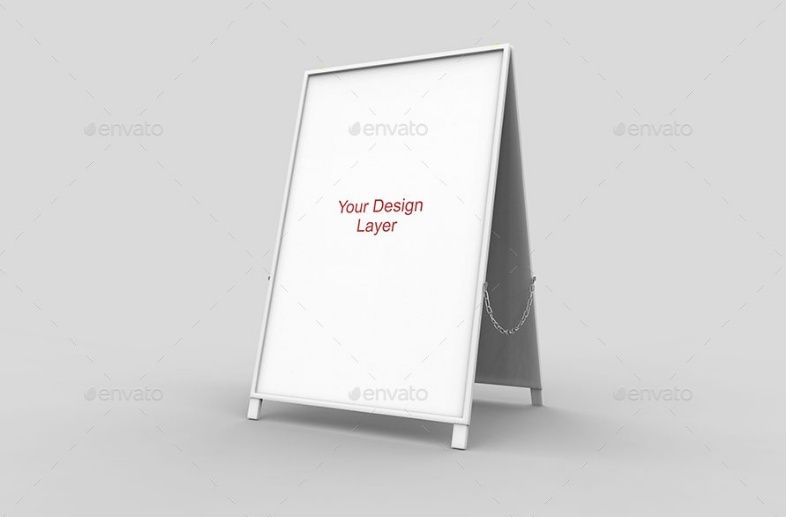 This is high resolution mockup template. 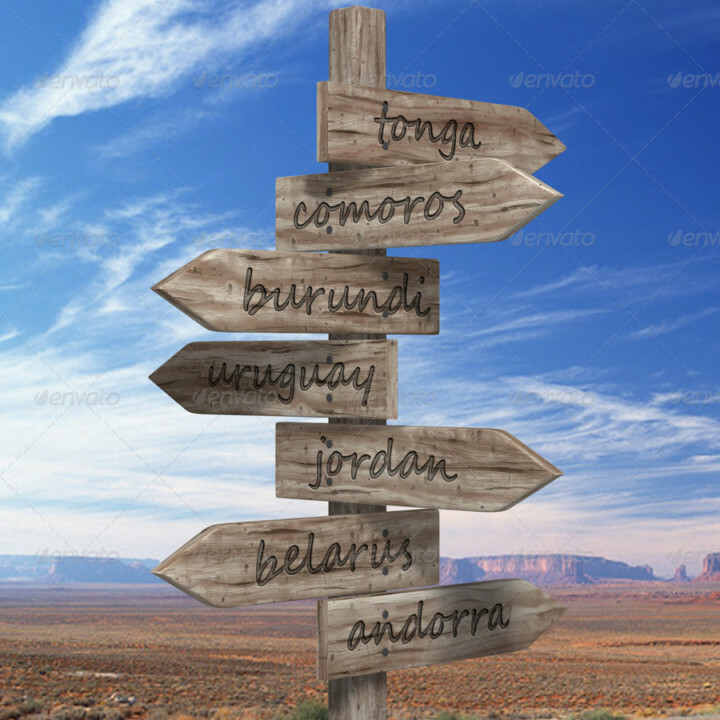 All the sign board in the image can be separated easily. All the objects and shadows are well layered. a help pdf file is included to give instructions to edit this mockup. Hope you liked our mockup collection. 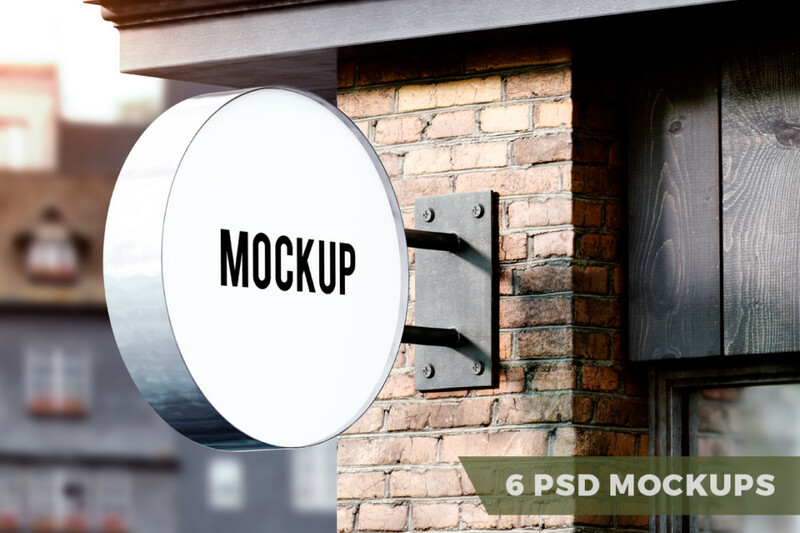 Select the best psd mockup template which suits your project. 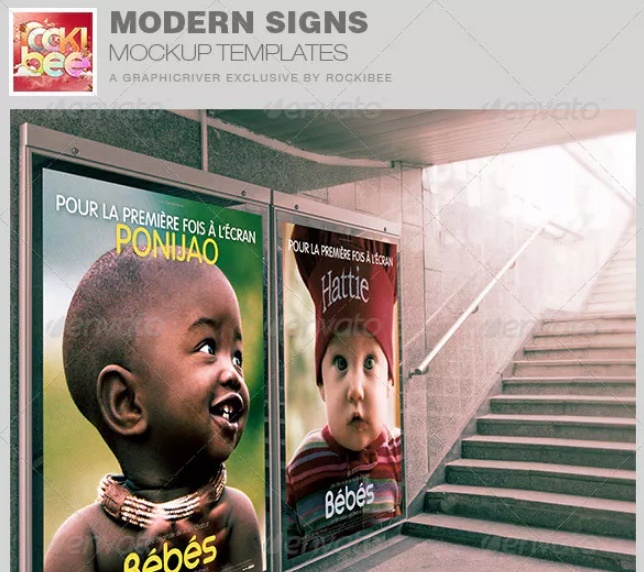 You can buy this mockup templates by following the link below the images. 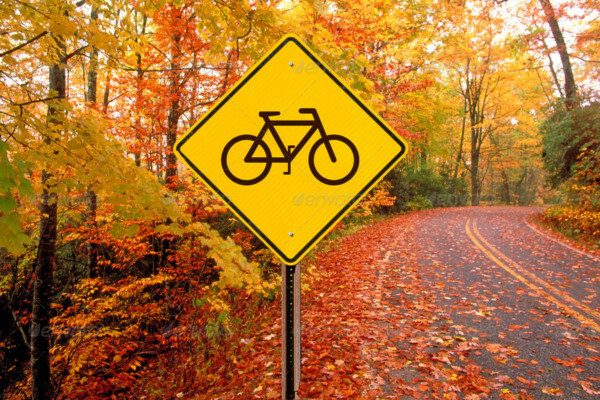 All the above mentioned sign mockups are designed by individual designers. All the copy rights are reserved with their respective designers.